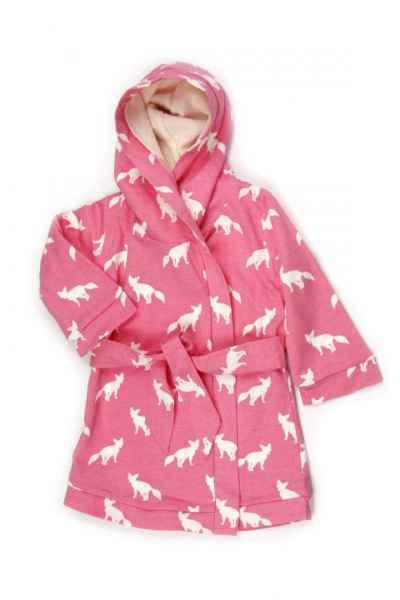 Shop Kate Quinn Organics kids clothing for modern organic baby & kids clothes with cute prints. 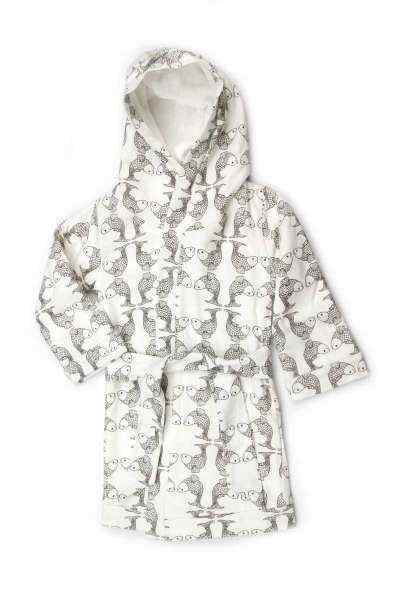 Kate Quinn Organics makes soft organic cotton kids clothing & cute baby clothing gift sets that are popular baby gifts. 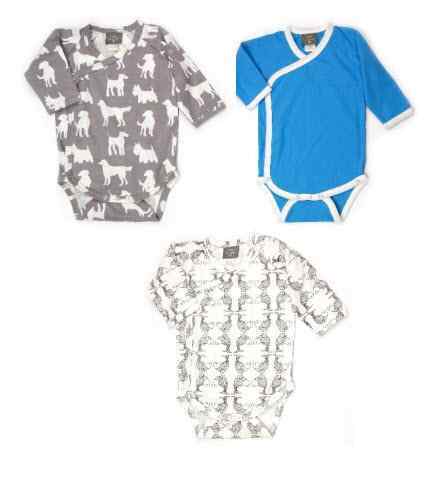 Kate Quinn Organics kids clothing is soft modern organic cotton children's clothing. Former Hollywood stylist Kate Quinn designs Kate Quinn Organics kids clothes. 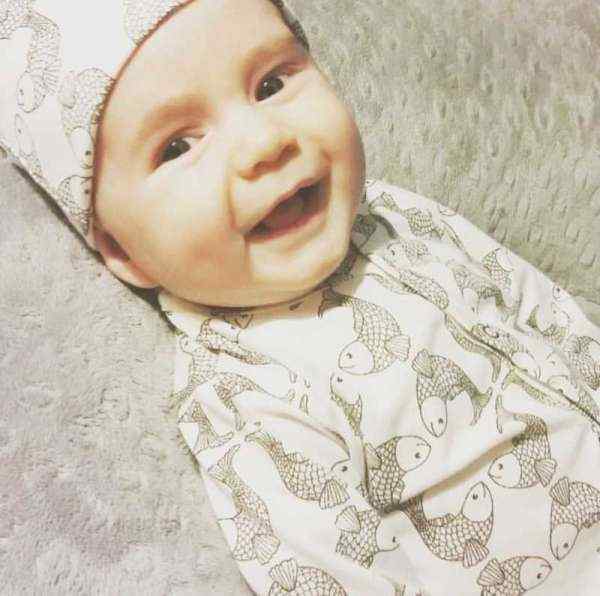 Kate said, "I wanted to create a line that encompassed all the wishes and dreams of new parents: the softest, most natural materials to surround your baby, the highest quality design and construction, and most importantly, the hope of a cleaner kinder earth." 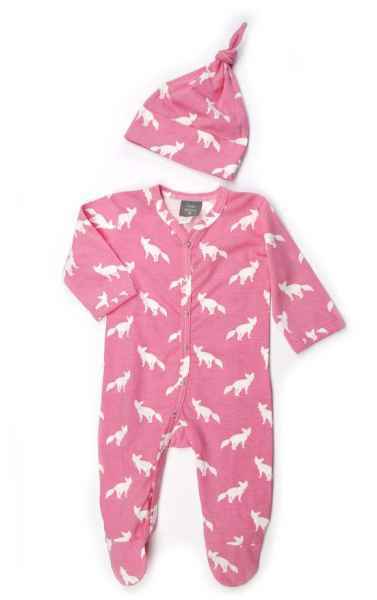 Seattle-based Kate Quinn Organics uses fair trade practices and GOTS certified organic cotton. 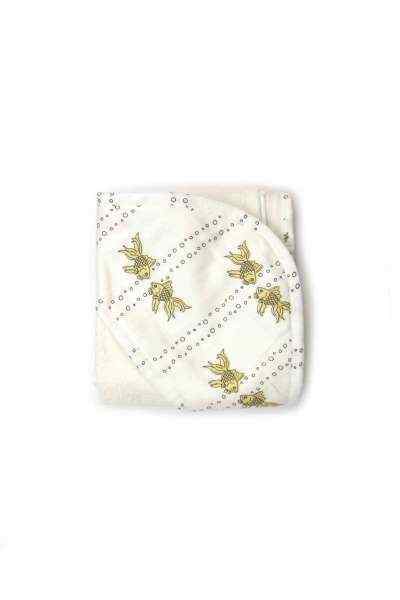 I love Kate Quinn Organics baby clothes gift sets.